With at least 60,000,000,000,000 (60 trillion) individual pages available online, Internet is undoubtedly the biggest source of digitized information. Search engines like Google and Bing are advanced web software. They help their users find relevant and high quality pages depending on the search queries entered. Without search engines finding a relevant, high quality page of information, from this huge and ever increasing digital ecosystem, would just be like finding a needle in a haystack. How Search Engines like Google work? A search engine maintains an index of the web. Based on the query we enter it starts matching relevant pages from its index. Using its ultra powerful ranking algorithm it creates and serves a list of highly relevant links and snippets of pages that match our search queries. Crawling: To maintain an updated index of all the web pages, Google continuously crawls the web. It uses web spider programs like Googlebot, to crawl the web. With the help of Back-links and Sitemaps, these crawlers keep on finding and crawling, new and updated webpages. 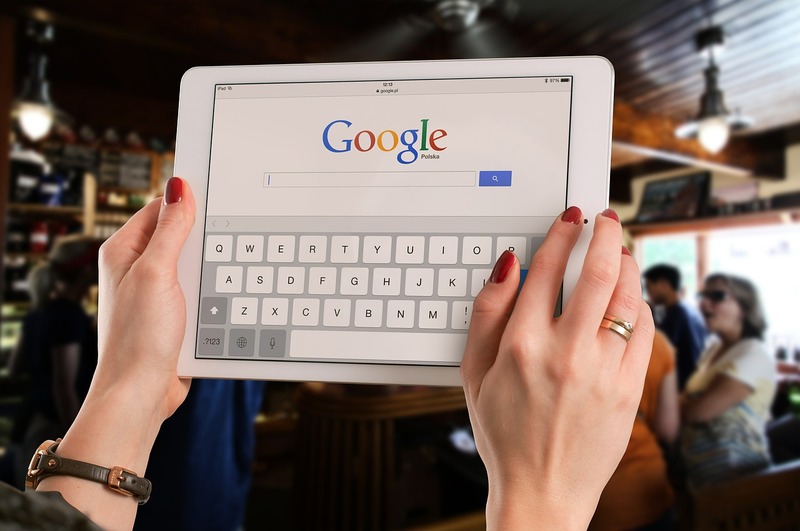 Indexing: The next step starts with Googlebot creating large indexes of the words and several other elements it can find on these webpages. Thereafter it processes key page tags and attributes, such as Title tags and ALT attributes. Serving Results: The last and final step is to process the user query and serve the results. This step starts with user entering a search query and Google using its complex patented algorithms to rank websites in an order which it feels is best for its users. The ranking order of web pages is based on several important factors such as relevance, authority and user experience of the web page, in relation with the search query. Google is undoubtedly the most used search engine today. It processes more than 200 factors before determining a rank of any webpage. Google receives at least 3,000,000,000 (3 billion) search queries each day and is well known for the high quality results it delivers. You need specialized Search Engine Optimization services because if you want regular traffic from billions of search engine users, you need to ensure that your website ranks in top 5-10 results for the pertinent search terms your potential users or clients are using. The sheer quantity of web pages available online makes the battle for top rankings extremely fierce. Further when people search, they rarely go past the first page of top 10 results. And even if they do, they don't spend as much time as they spent on the first page. There are some key factors that influence search engine rankings of a webpage. These include the page content, its relevance to the keyword, back links, layout of the page, user experience, speed, keyword density, trust, authority and social reputation of the webpage.